My sweet, sweet friend, Angel is married. And I couldn't be happier for her! The wedding was absolutely amazing and I'm so glad I was able to stand next to her while she said her vows. 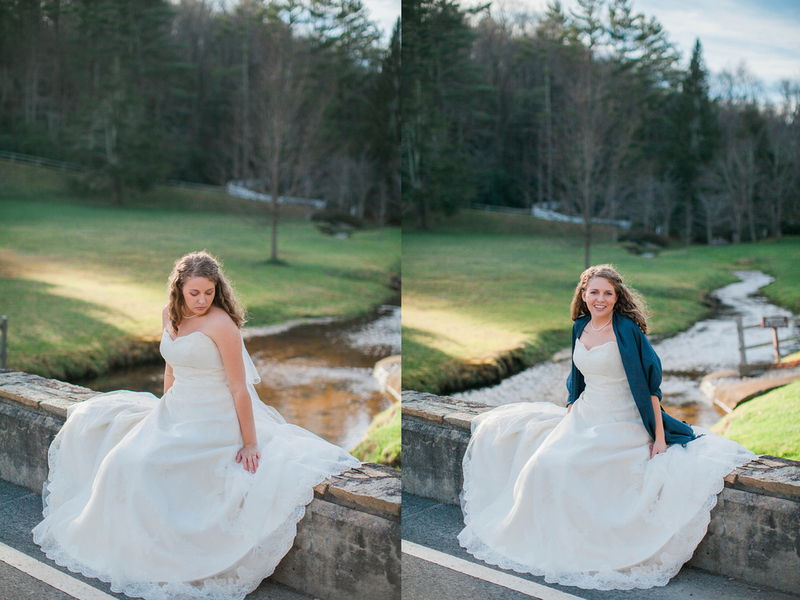 While I couldn't be the wedding photographer (it's a little hard to photograph a wedding and be a bridesmaid), I did have the honor of taking her bridal portraits! Boone is such a gorgeous place. The view is breathtaking and the sunsets are incredible. 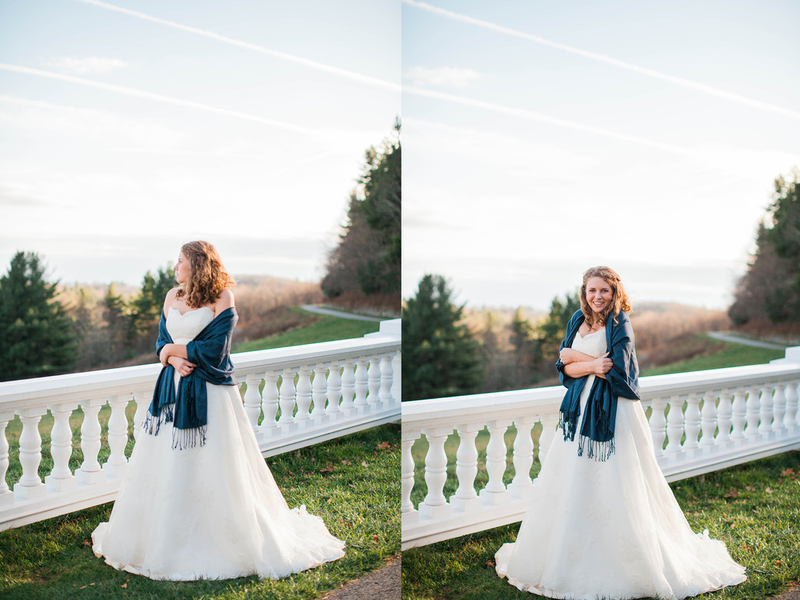 I could go on and on about how awesome this bridal session was, but I will let the pictures speak for themselves!